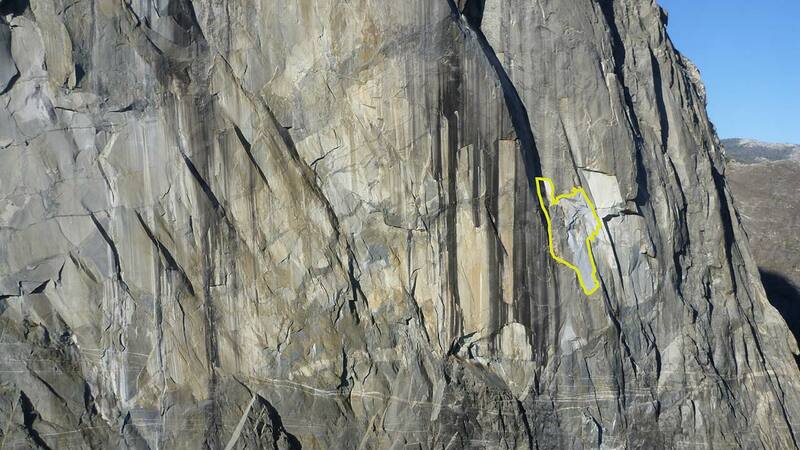 FRESNO, Calif. (KFSN) -- Rescuers say all people have been accounted for after a rockfall on El Capitan Mountain killed one climber and seriously injured another. Officials said the couple injured was visiting the park from Great Britain. The National Park Service is working with the Consulate to notify family members. Yosemite National Park officials issued a statement saying, "After the initial rockfall, Yosemite National Park Rangers and the Search and Rescue team entered the area looking for people at the base of the rockfall. Two people were found, resulting in one fatality and a serious injury." They go on to say. "All other people in the area have been accounted for and search efforts have been concluded." Officials said rockfalls are a common occurrence in Yosemite Valley and the park records about 80 rockfalls per year though it is not typical to have victims.